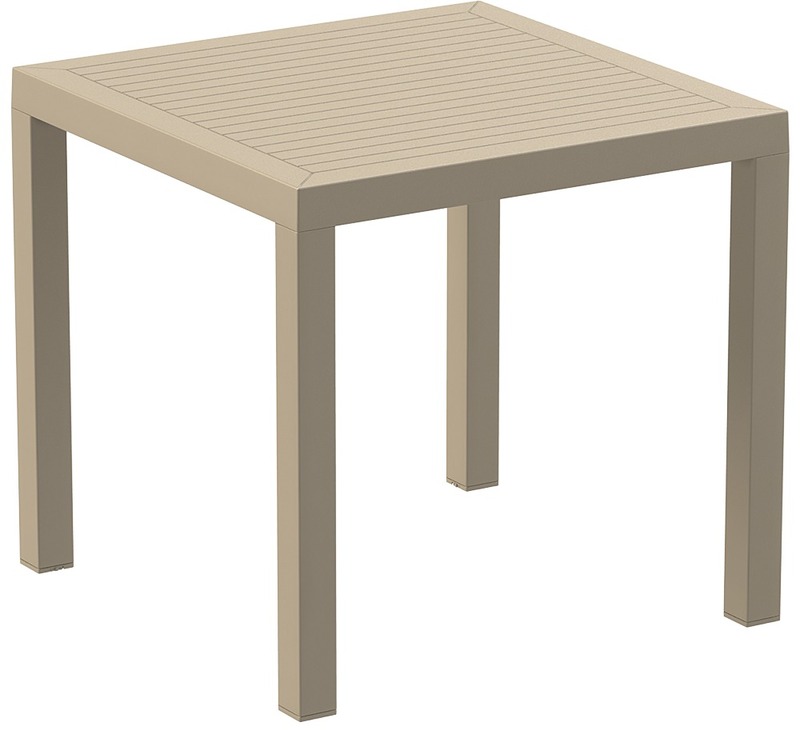 The Ares 80 Table 800 x 800 is an injection moulded resin table, the non-metalic frame will never unravel, rust or decay. 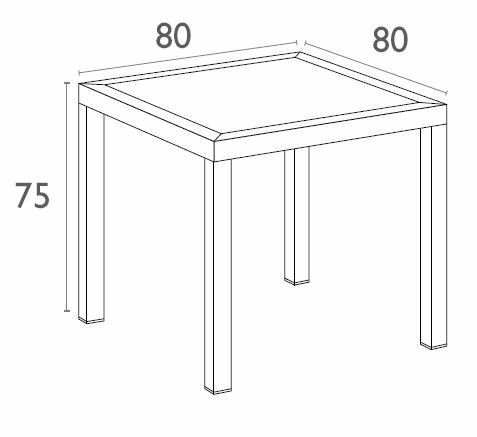 This table is reinforced with glass fibre to strengthen the legs and boost the weight capacity. 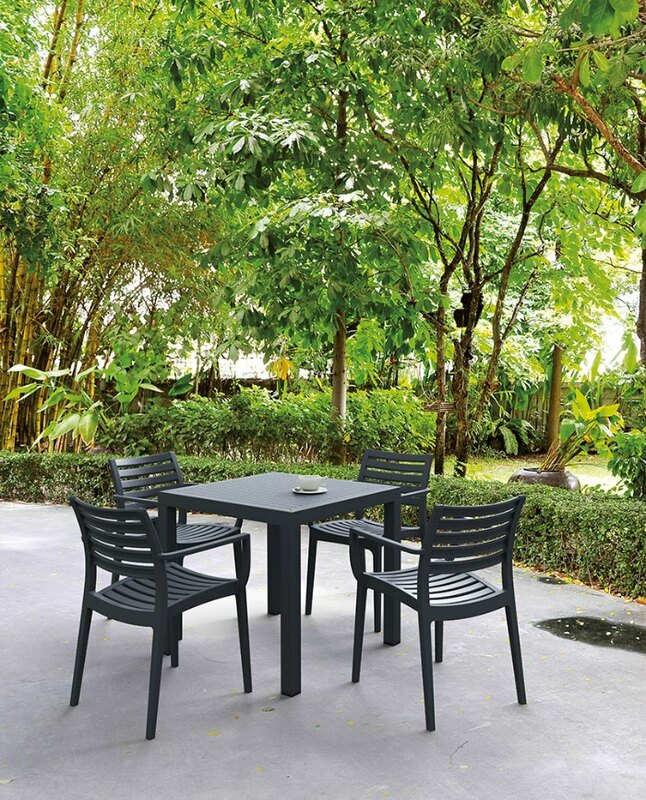 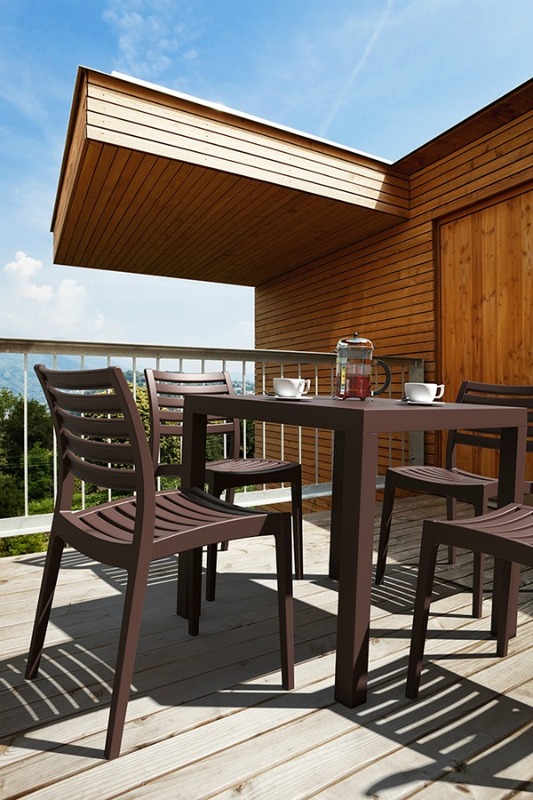 The Ares Table is designed for outdoor use, UV stable and weather proof. 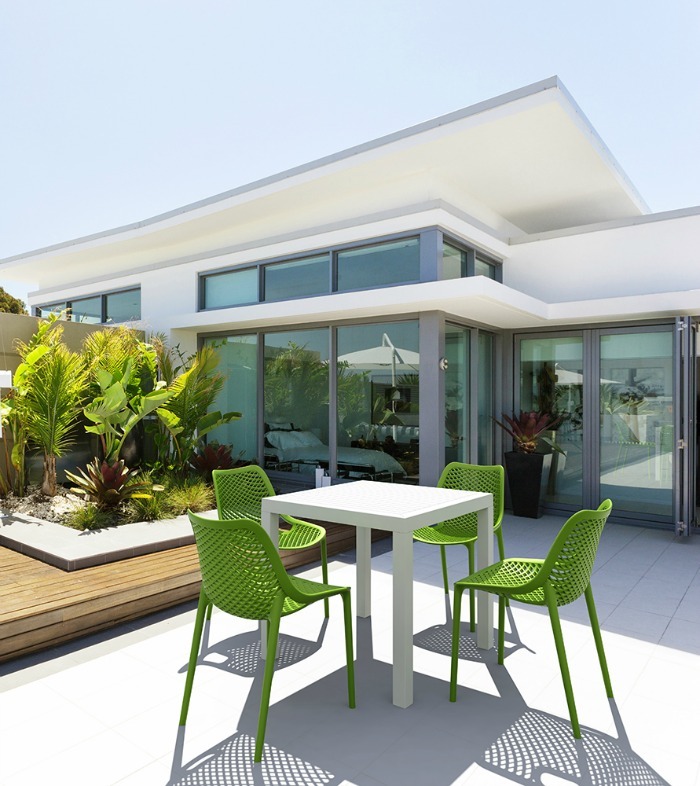 It will not fade or go brittle in Australia’s harsh outdoor conditions. 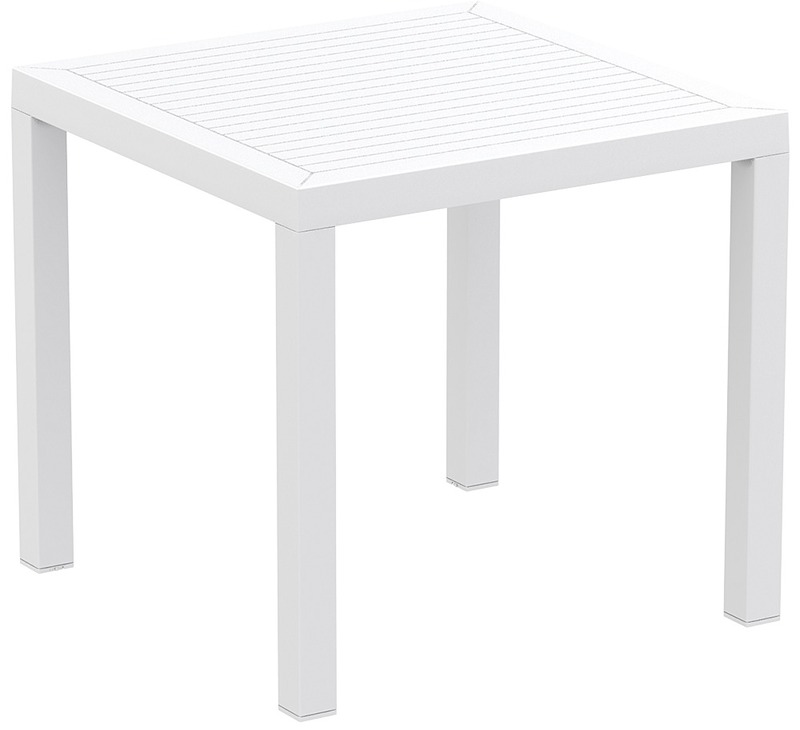 Strong yet lightweight, this table will add class to your venue. It’s sleek profile is pleasant to the eye so this table is as charming as it is functional. Very easy to clean, just hose it down.